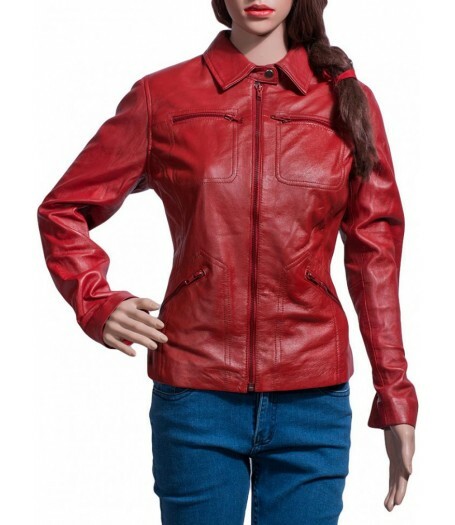 We bring a colorful wardrobe is all you need to lift your spirits this winter, presenting Emma Swan Red Leather Jacket for you that carve your persona in glamorous way beyond your imagination, inspired from TV series “Once Upon a Time”. 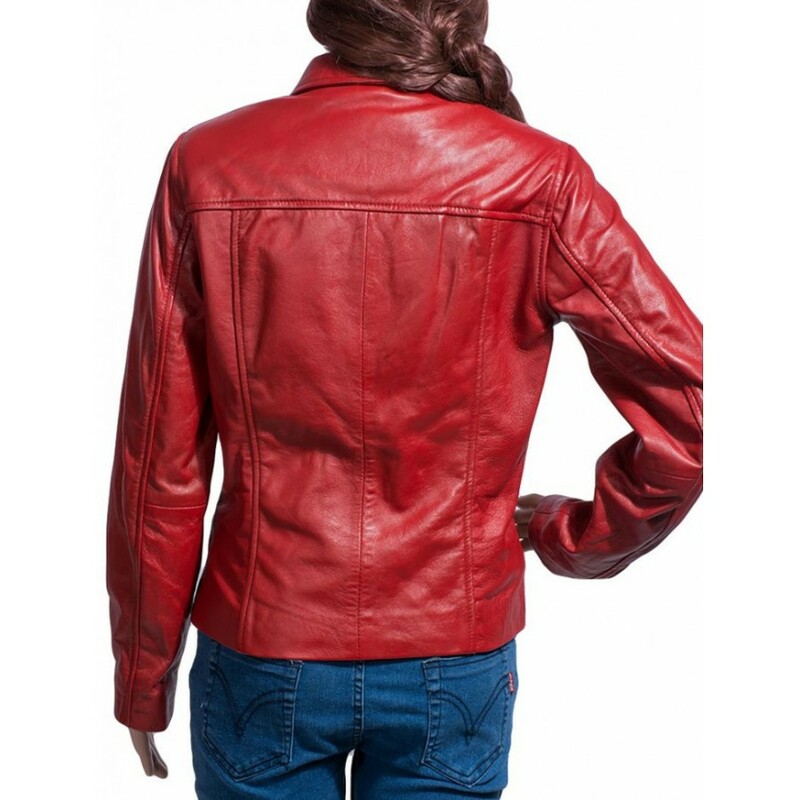 Jennifer Morrison depicted role of Emma Swan worn superb red hot outfit gives her magnificent attraction and sensational look. 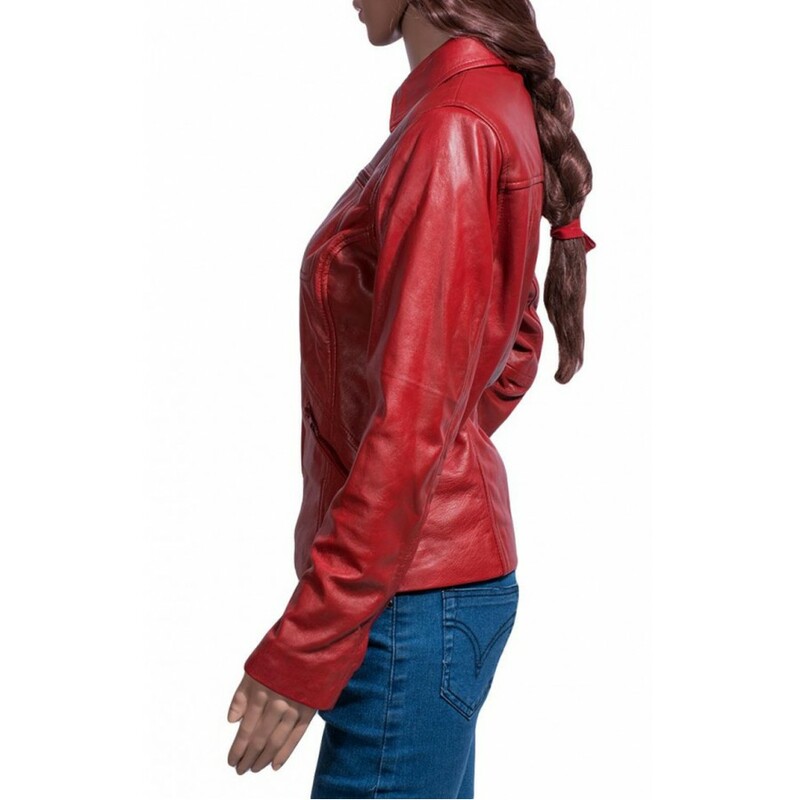 Adore your persona in her style and admire others with your astonishing looks. 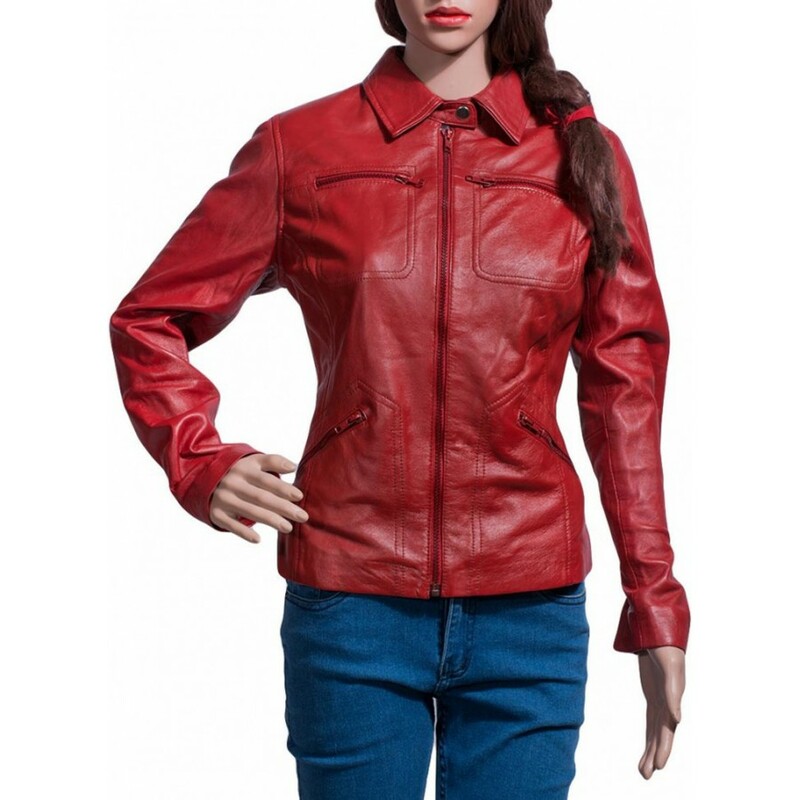 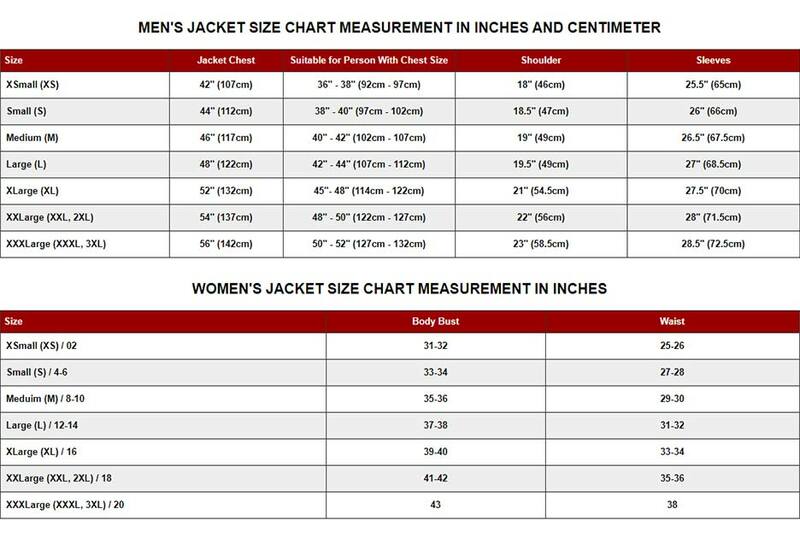 Once Upon A Time Red Leather Jacket is manufactured in genuine leather and also in faux leather with inner viscose lining gives you comfortable feel. 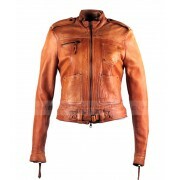 Collar is designed in lapel style with front straight zipper for closing gives you smart look. 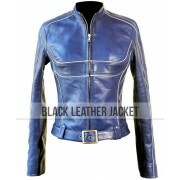 Sleeves are full in length carved with zipper cuffs. 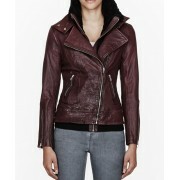 Once Upon a Time Leather Jacket adorned with stitching details and zipper pockets add beauty in jacket. 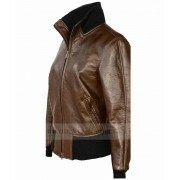 All elements add up and make it stylish piece for clothing.